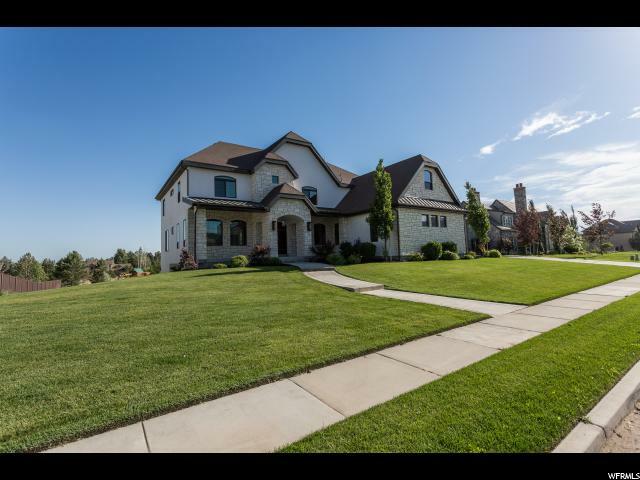 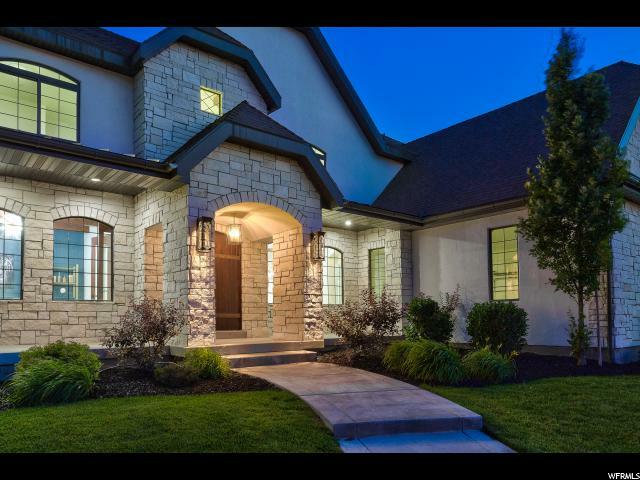 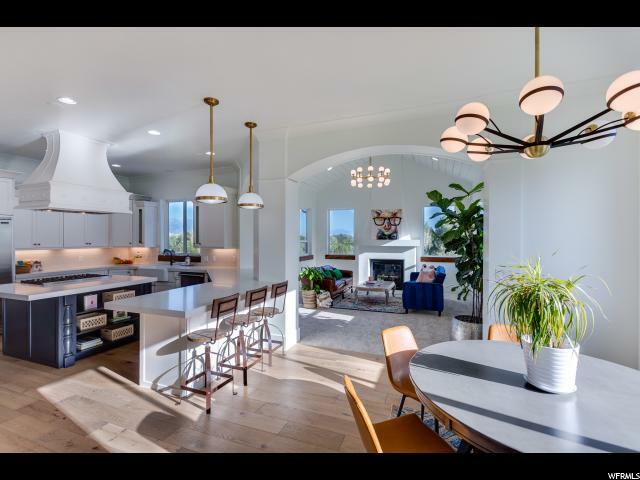 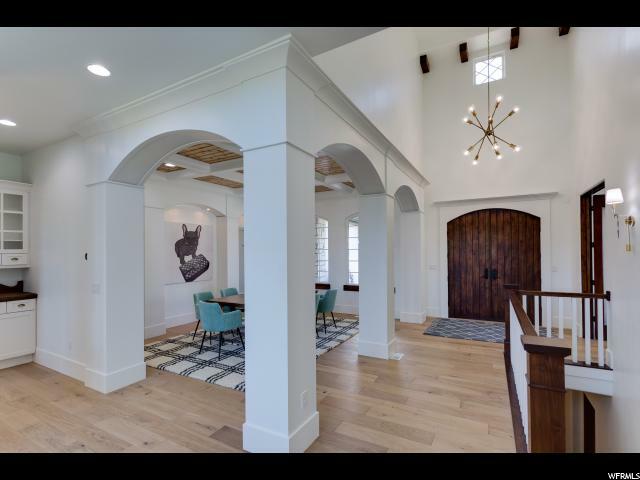 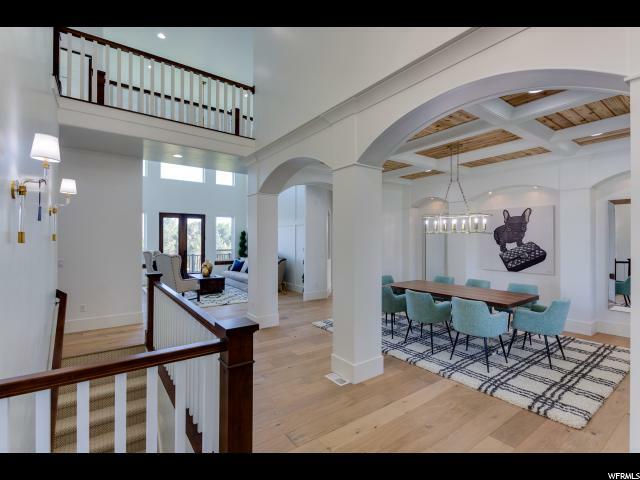 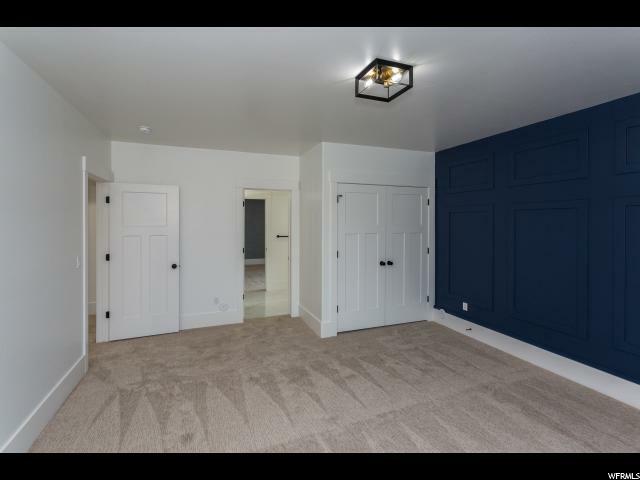 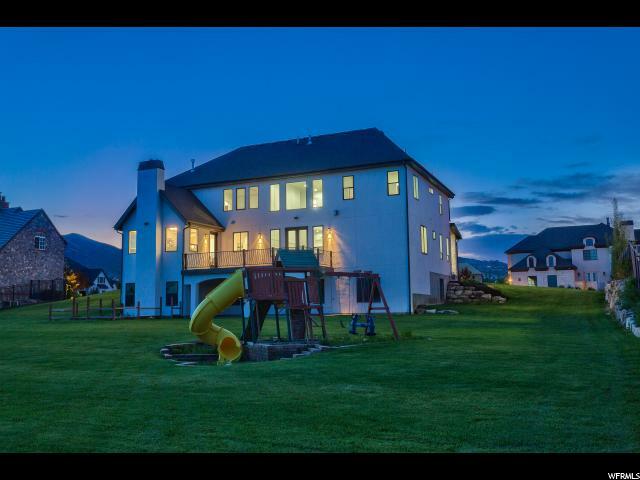 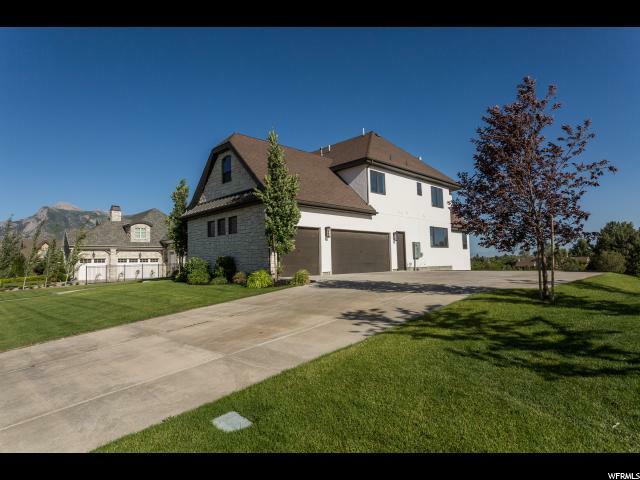 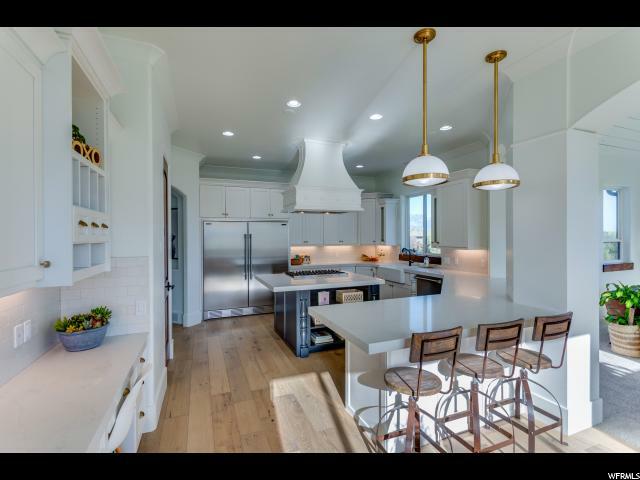 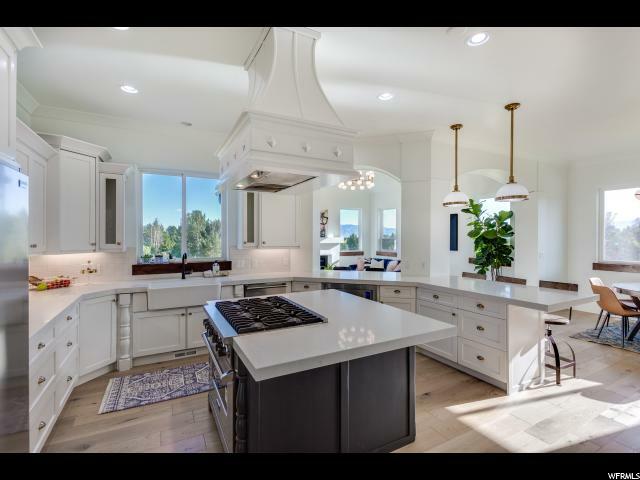 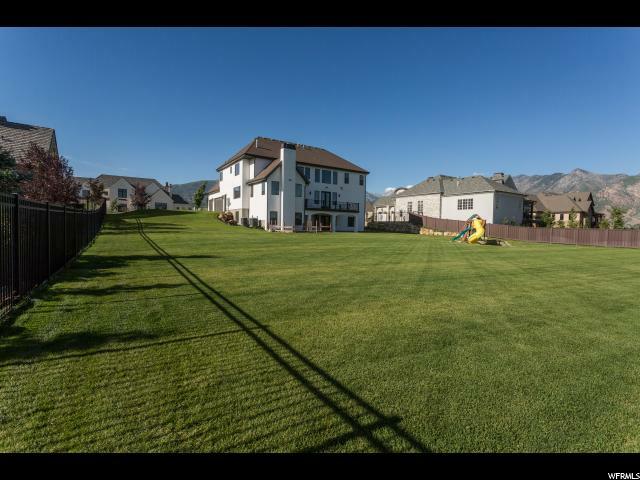 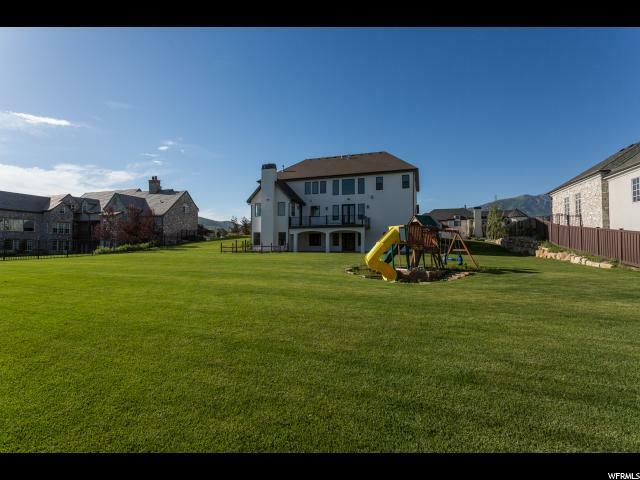 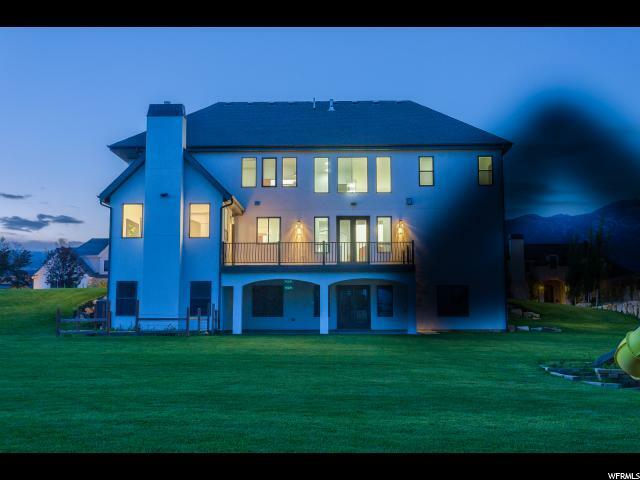 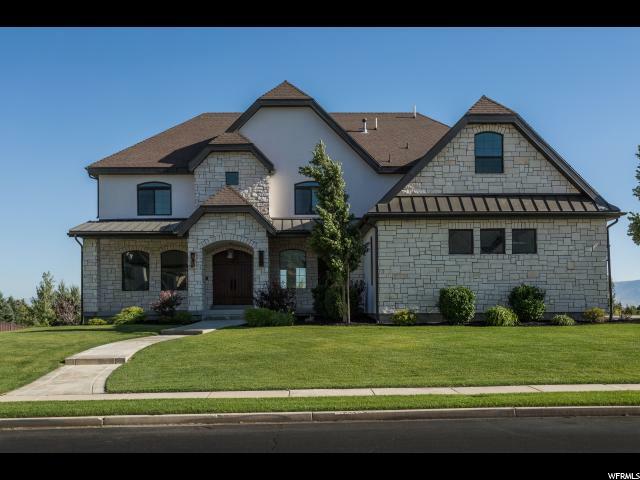 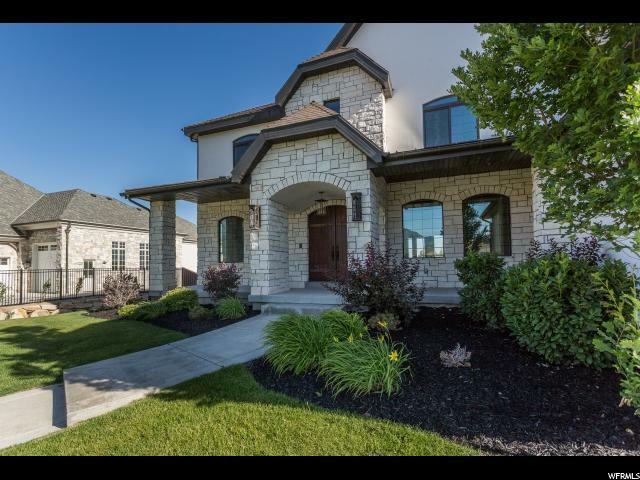 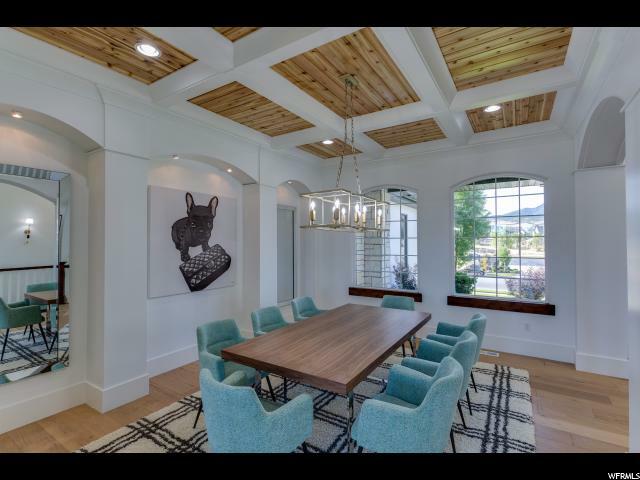 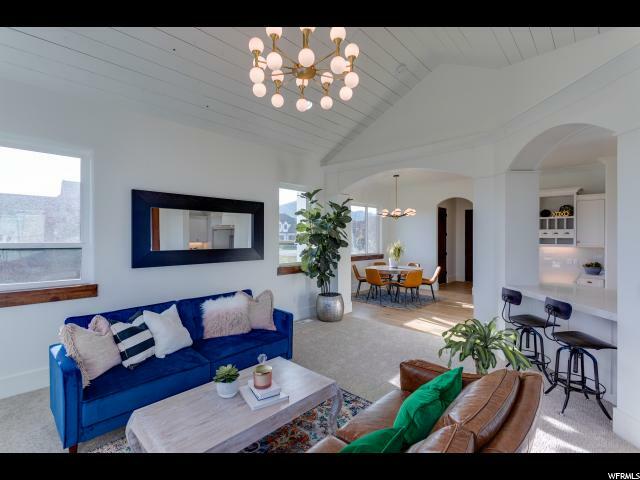 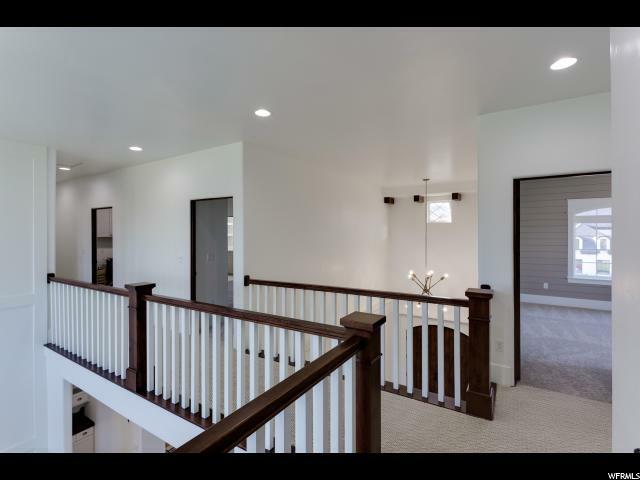 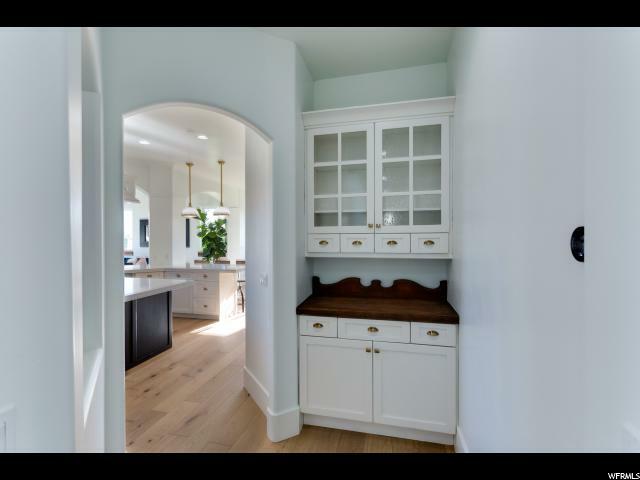 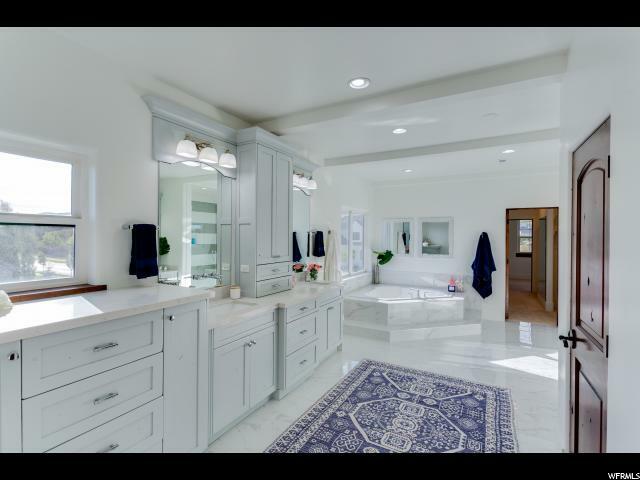 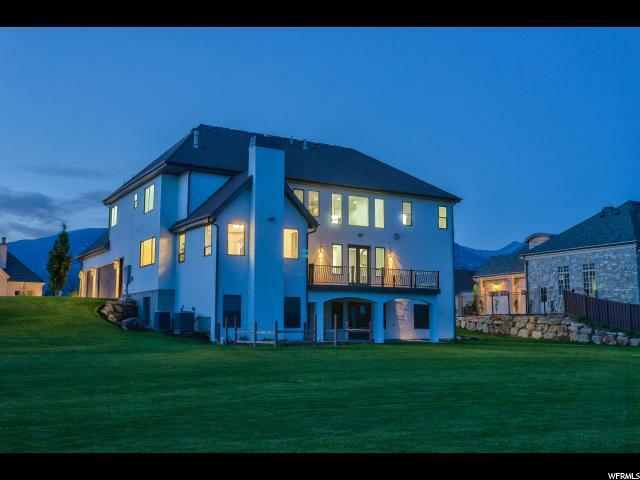 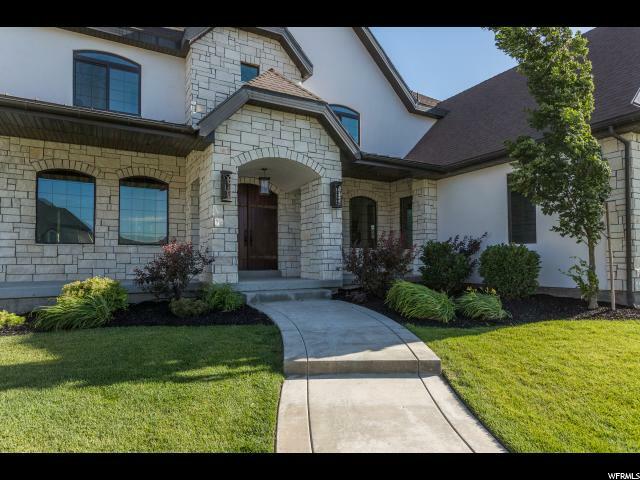 Welcome to the MOST desirable Neighborhood in Highland, close to all amenities, conveniences, schools, yet nestled in a the foothill of the Utah /SL county border. 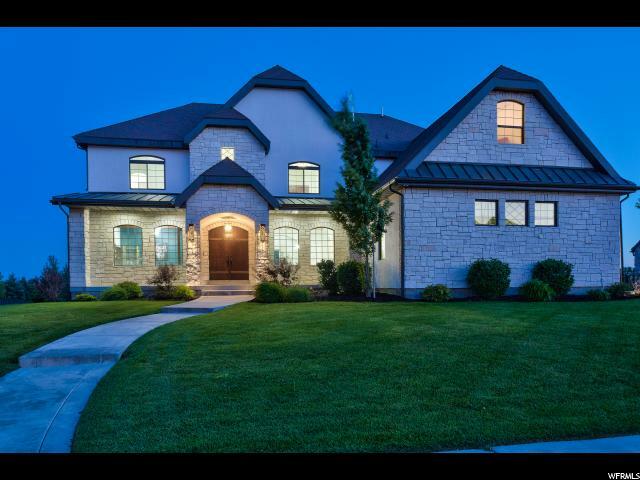 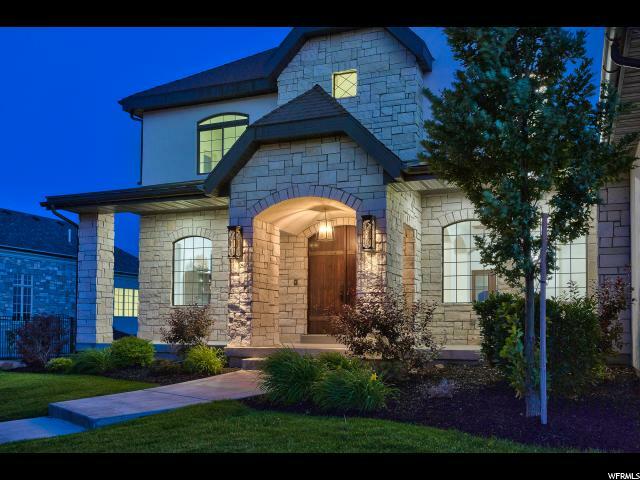 This Home is Stunning!!! 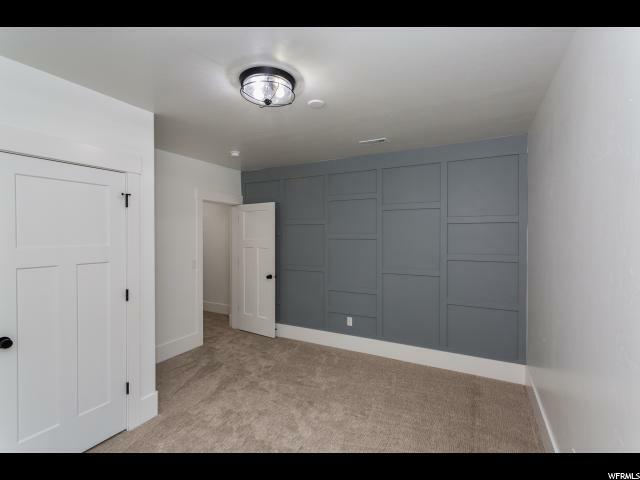 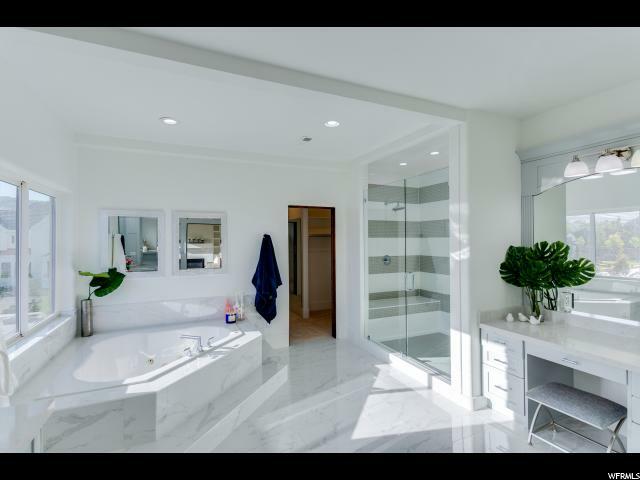 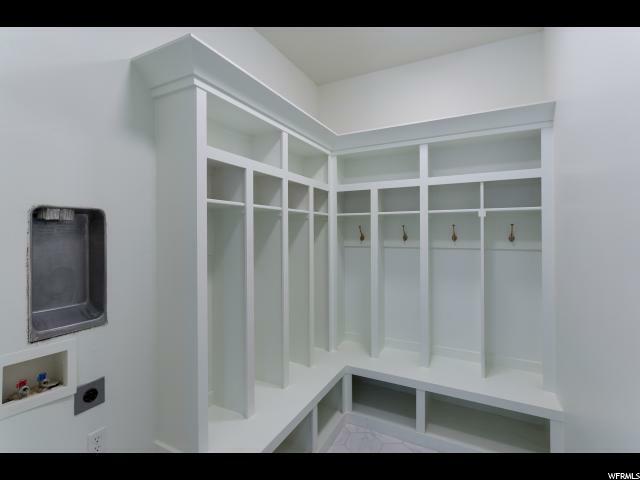 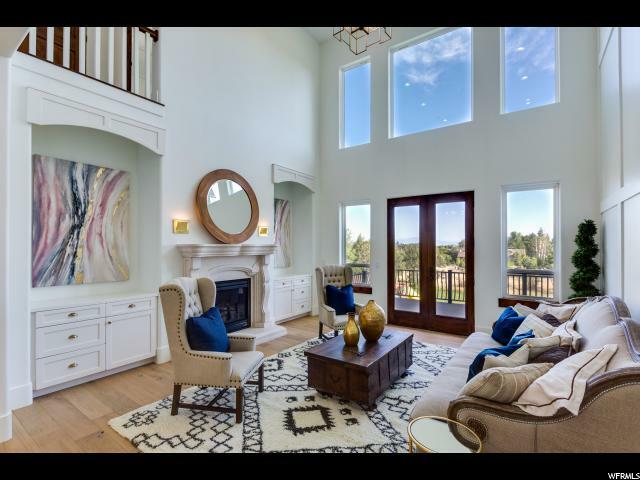 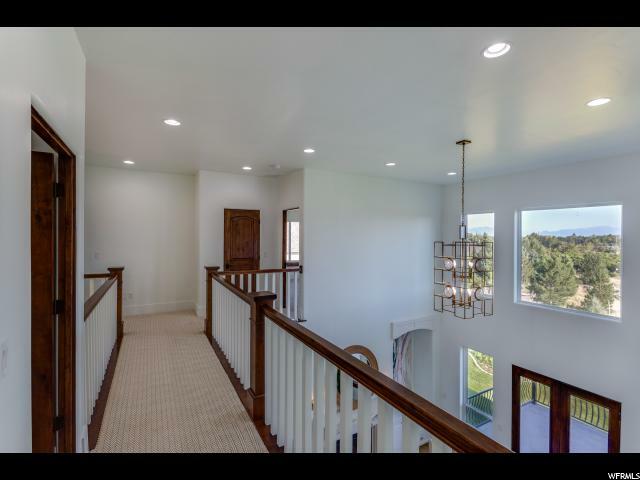 Magnificent finishes throughout the entire home, every upgrade imaginable. 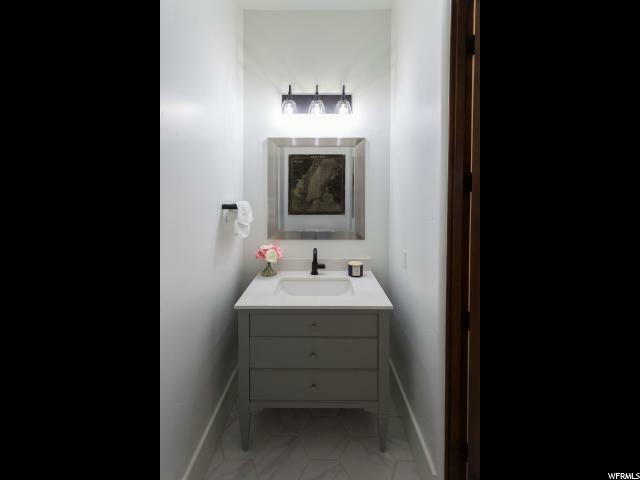 Gorgeous Design inspired by Studio Mcgee. 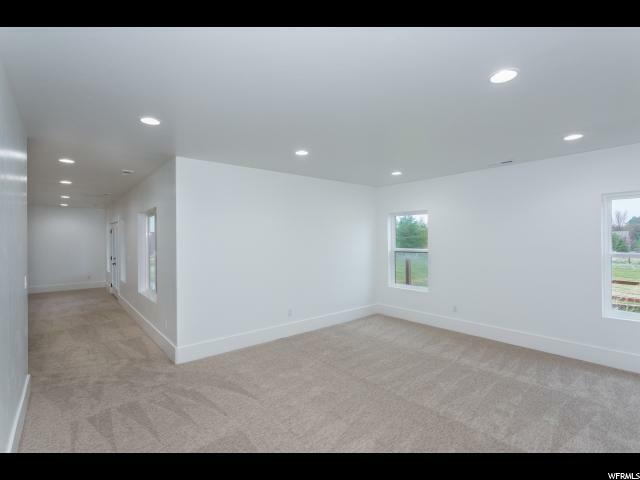 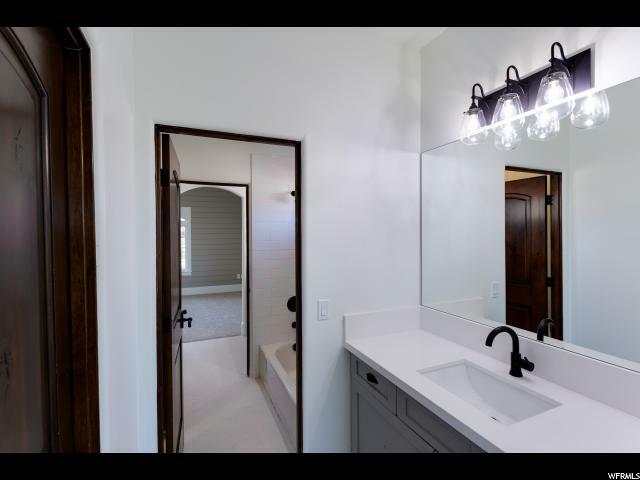 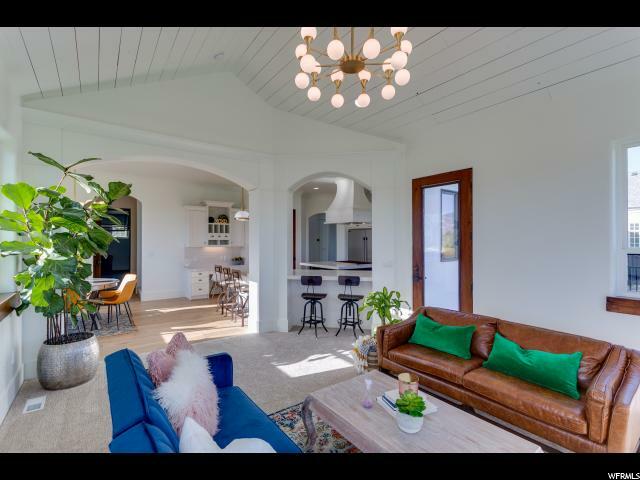 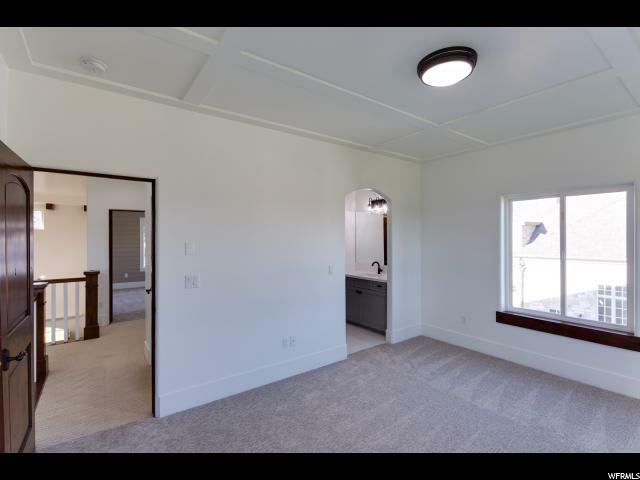 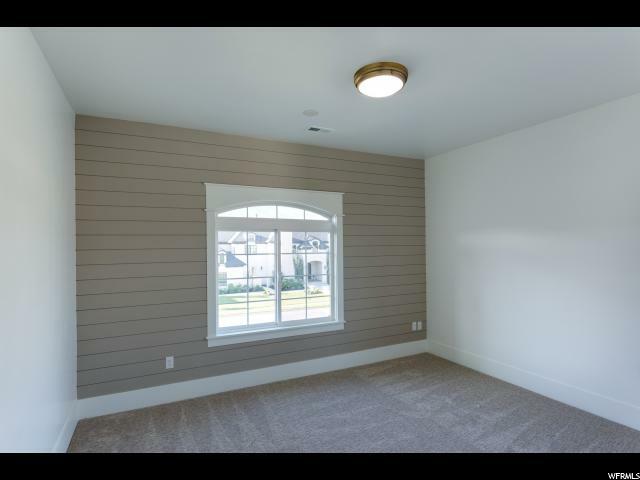 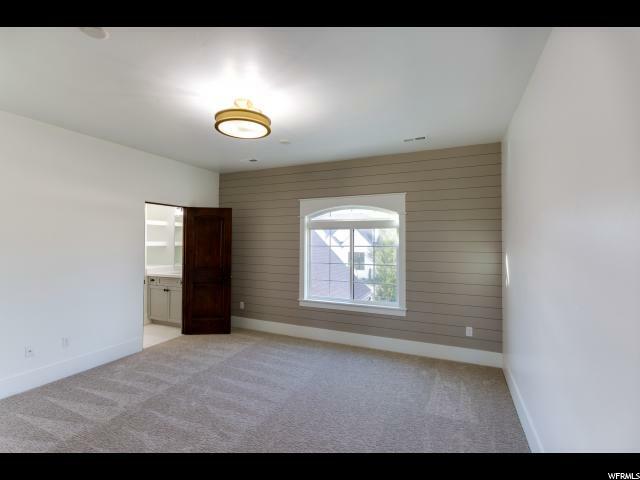 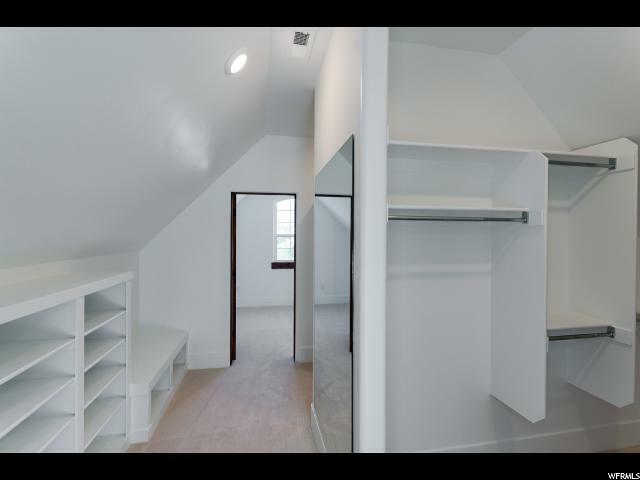 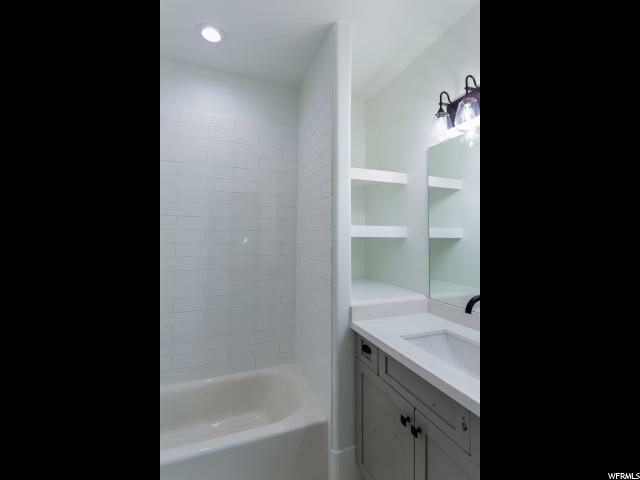 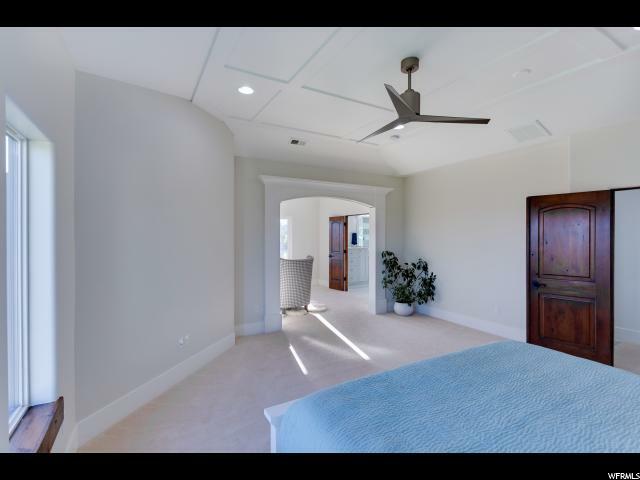 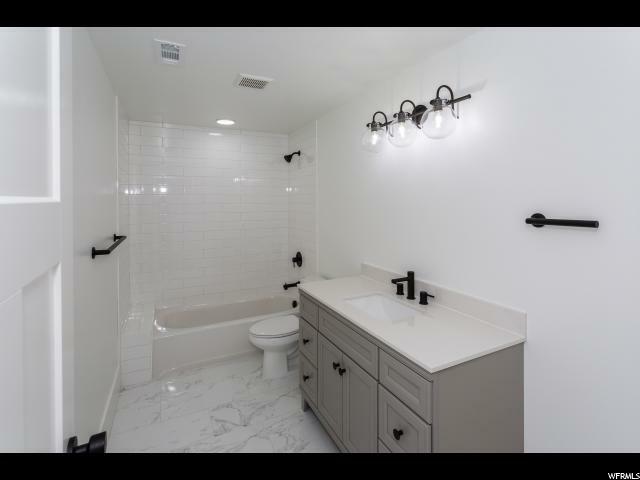 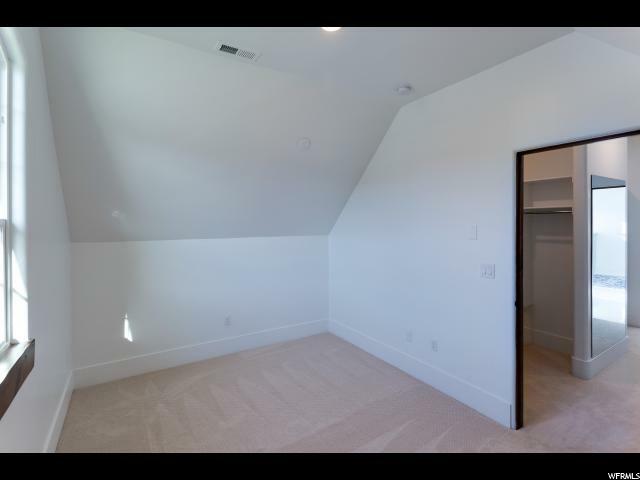 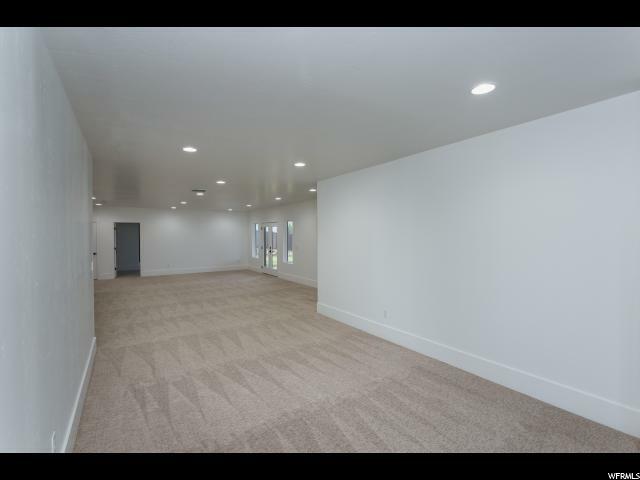 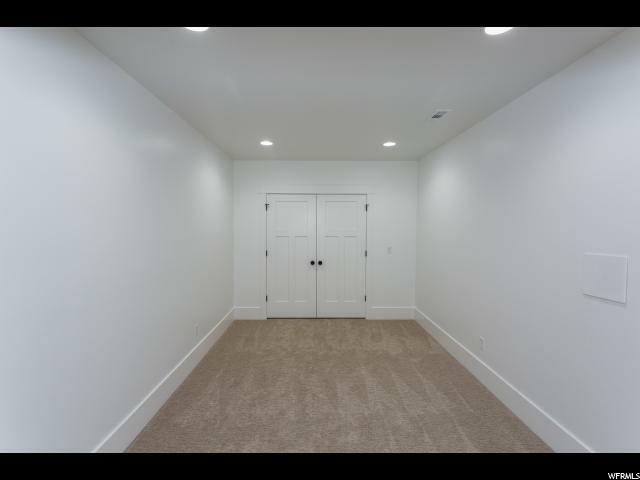 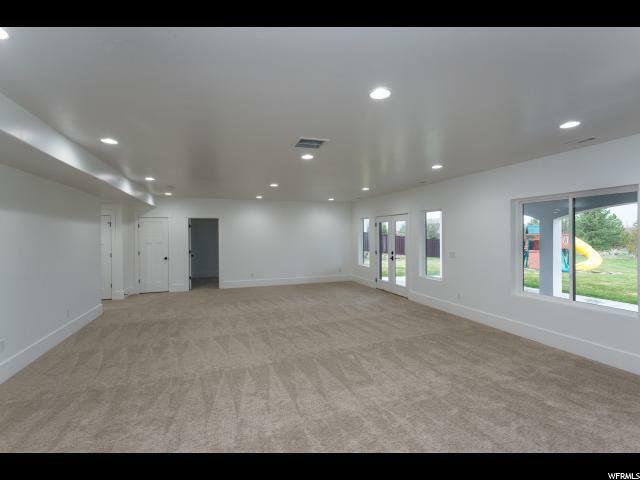 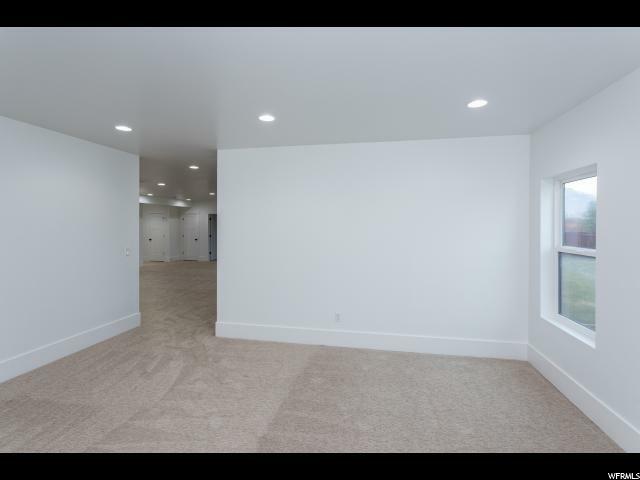 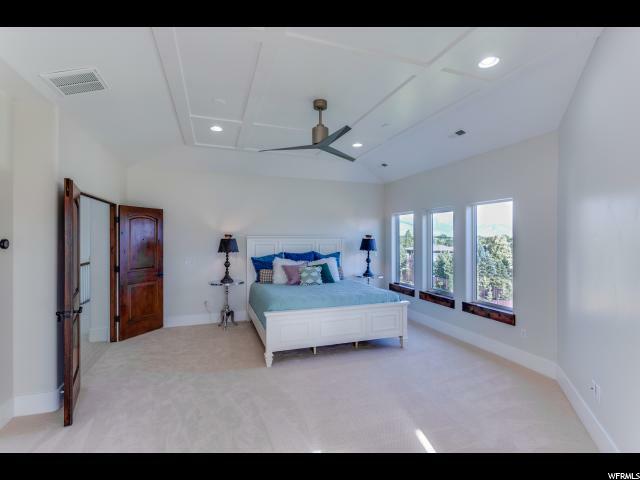 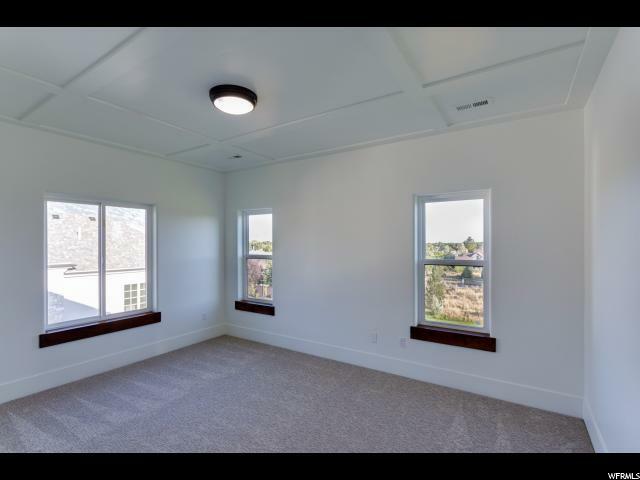 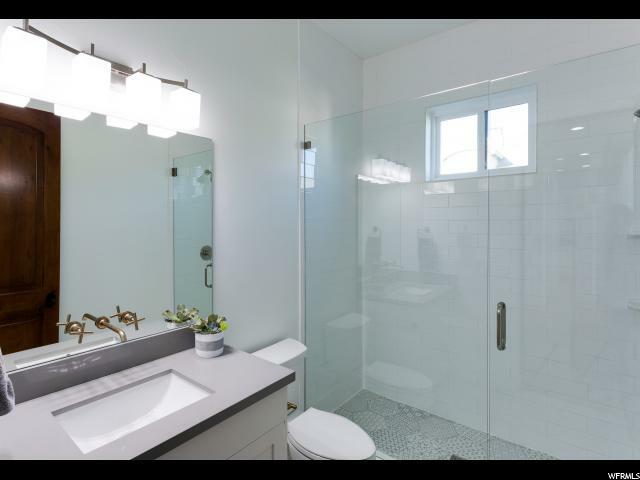 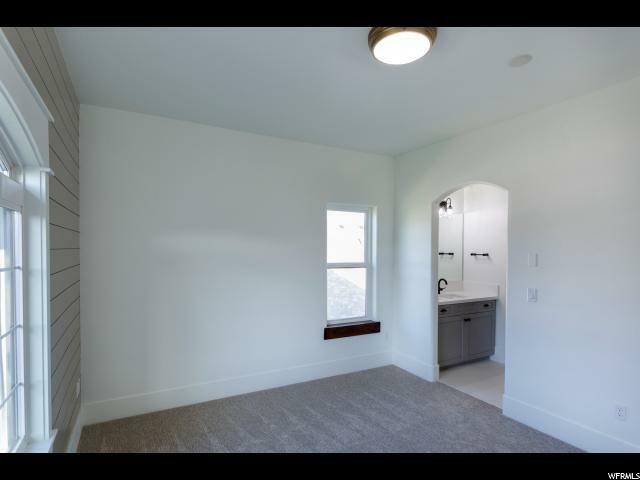 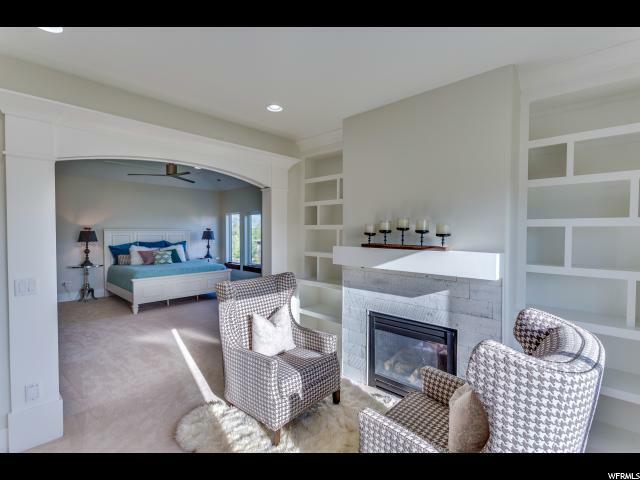 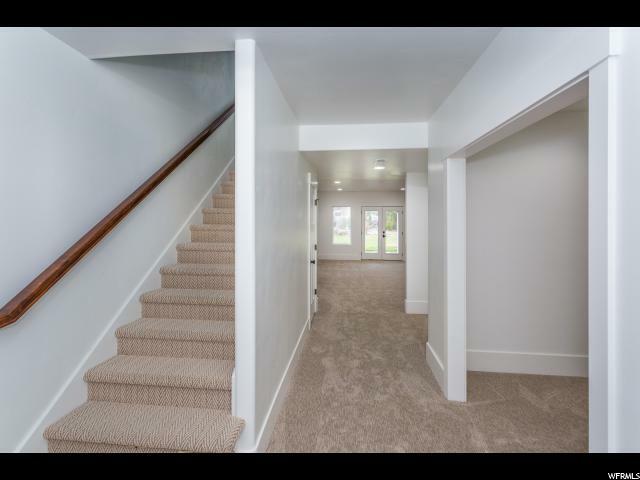 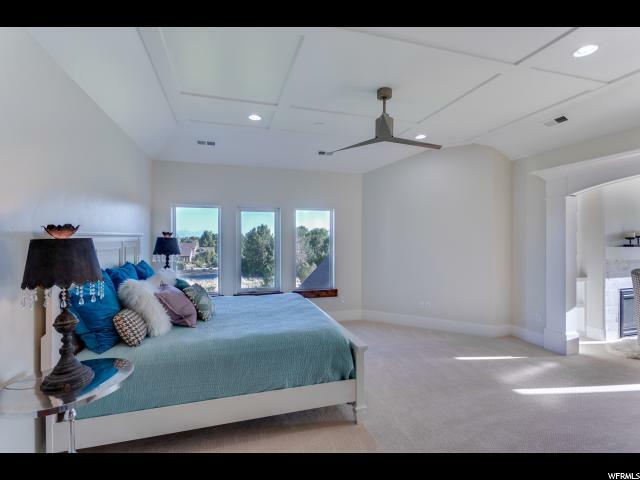 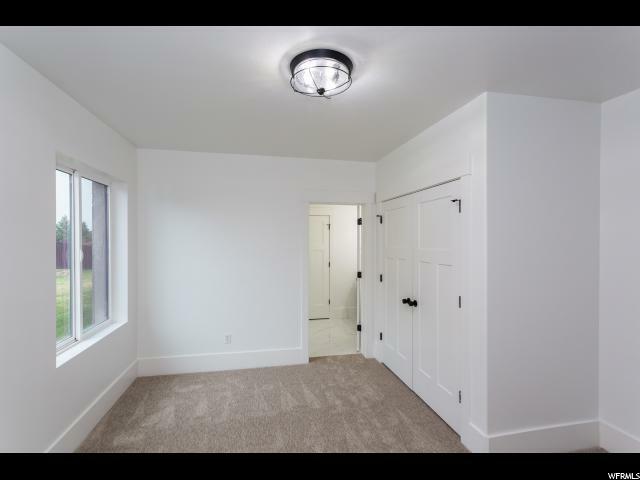 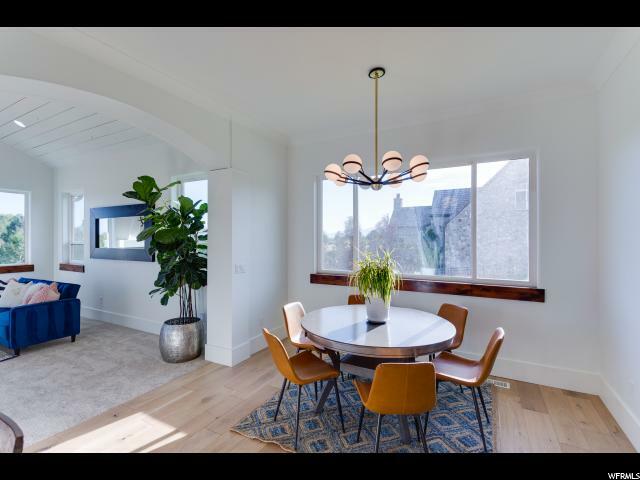 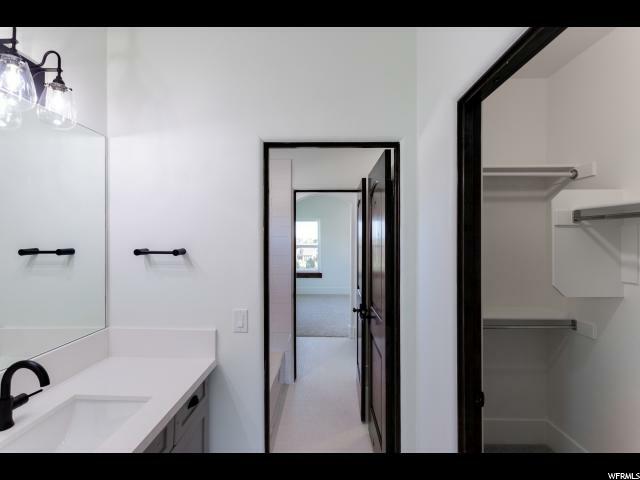 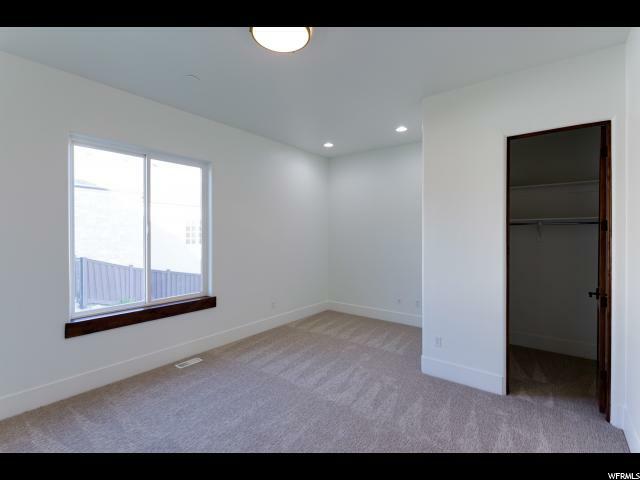 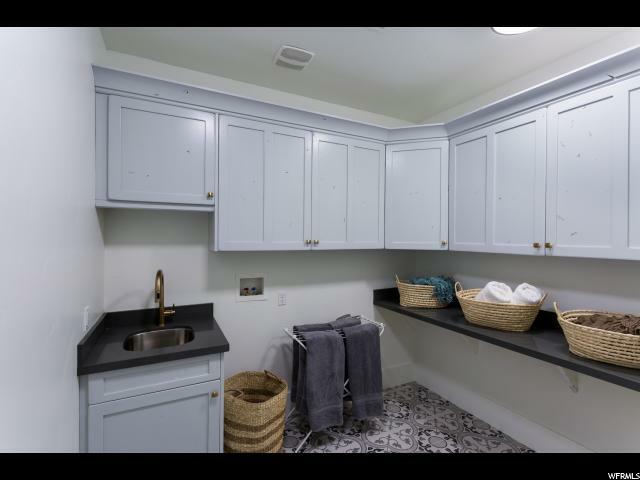 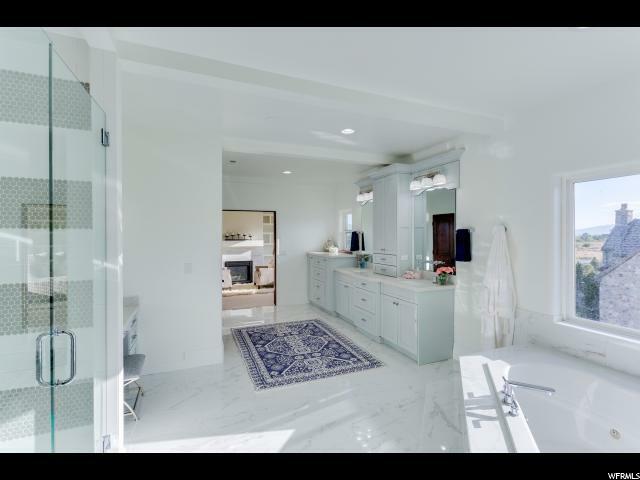 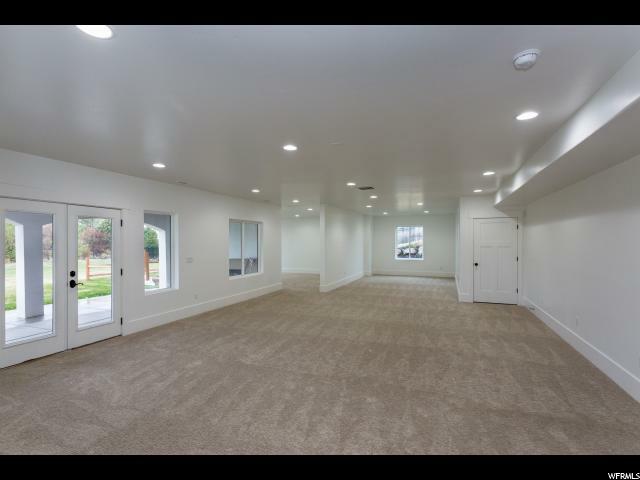 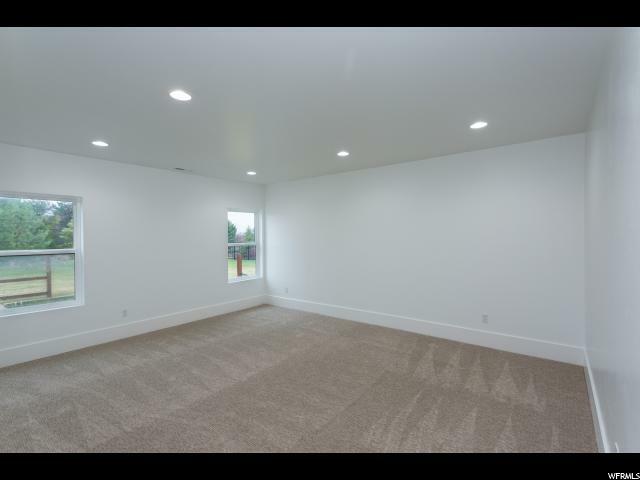 This entire home has been completely renovated! 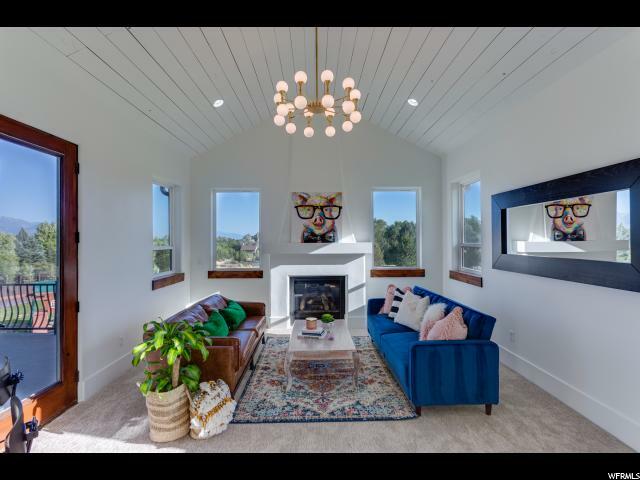 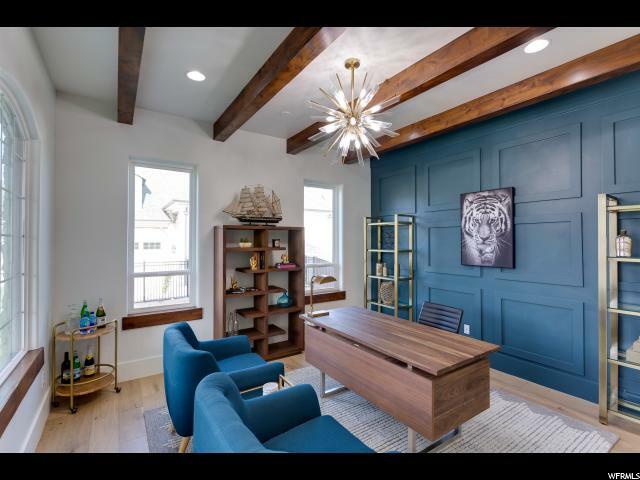 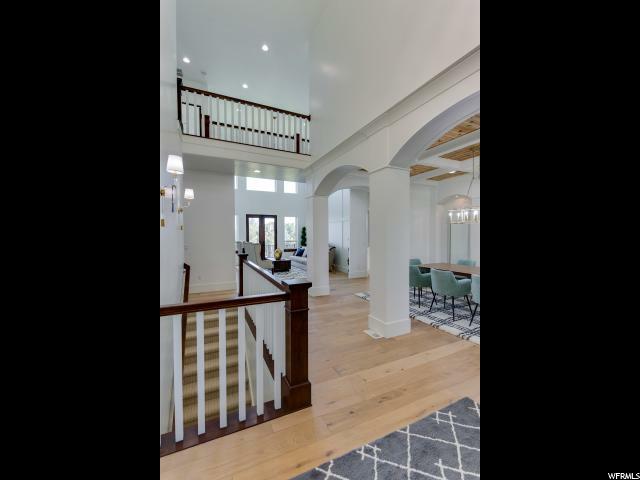 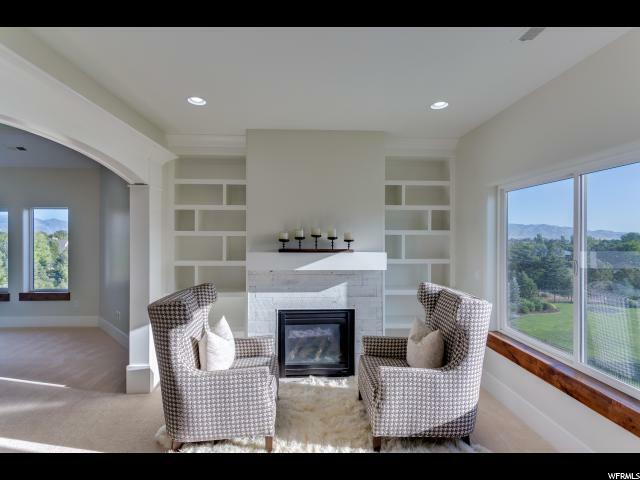 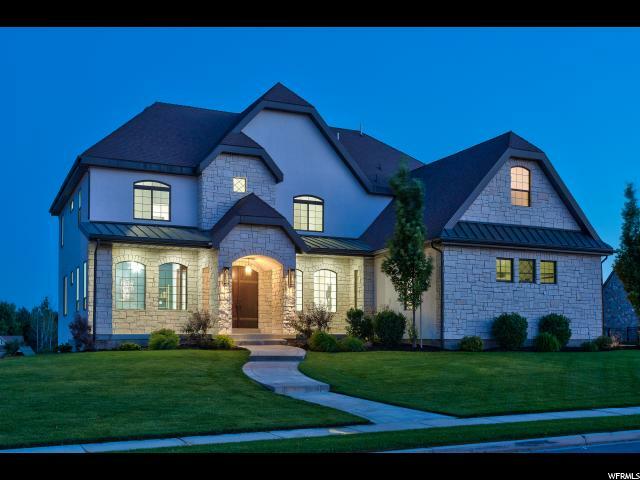 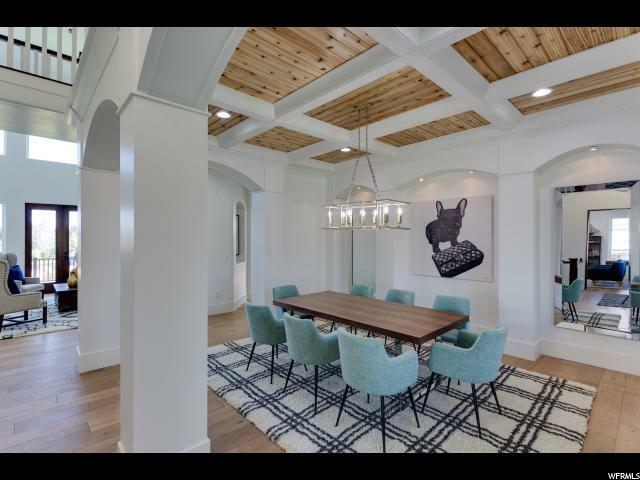 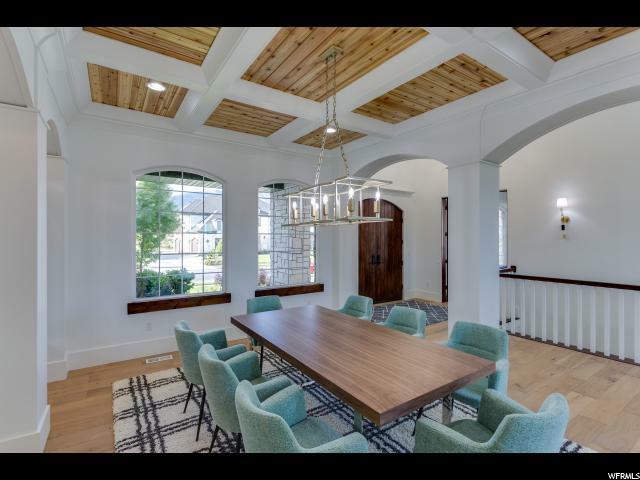 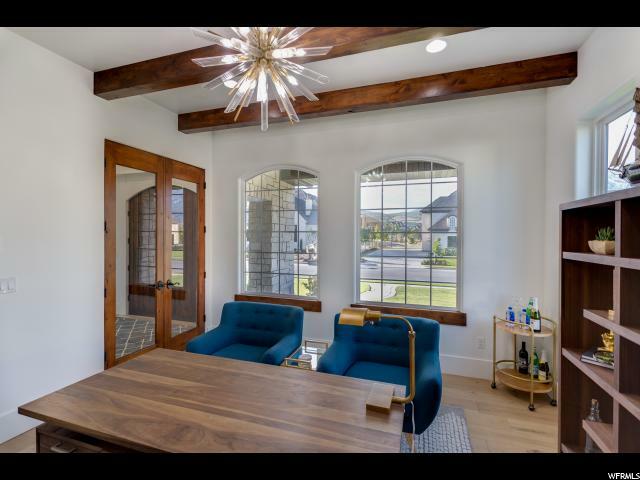 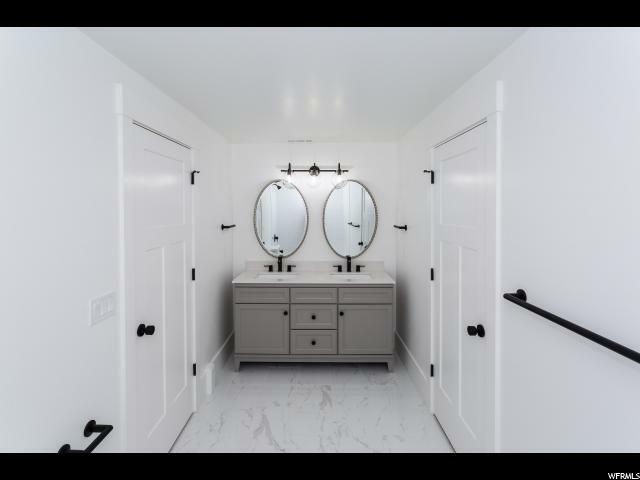 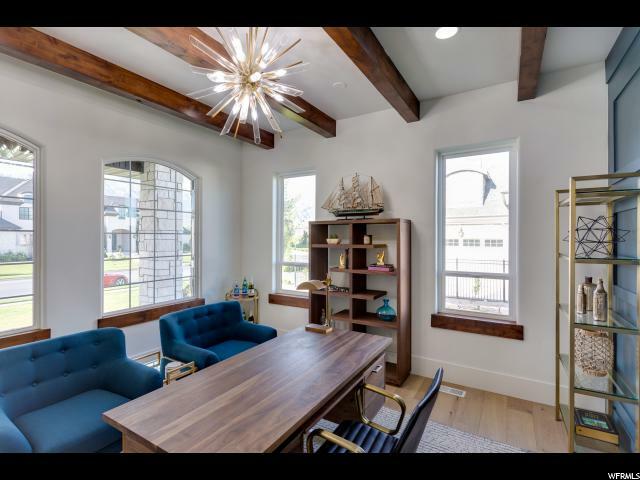 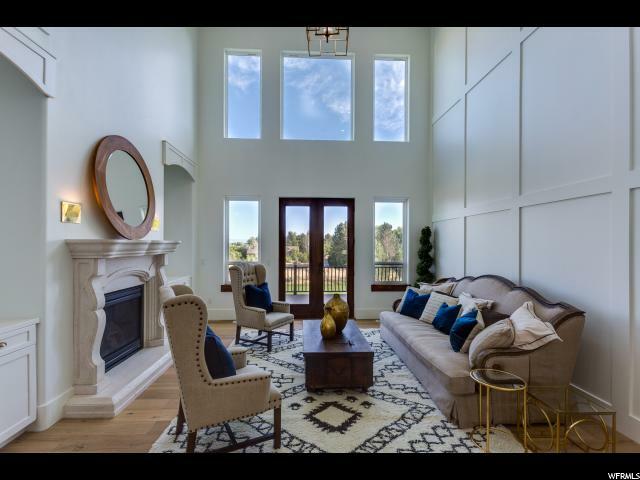 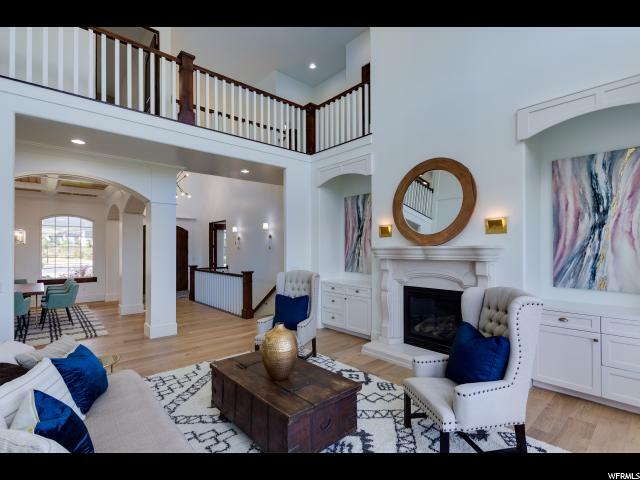 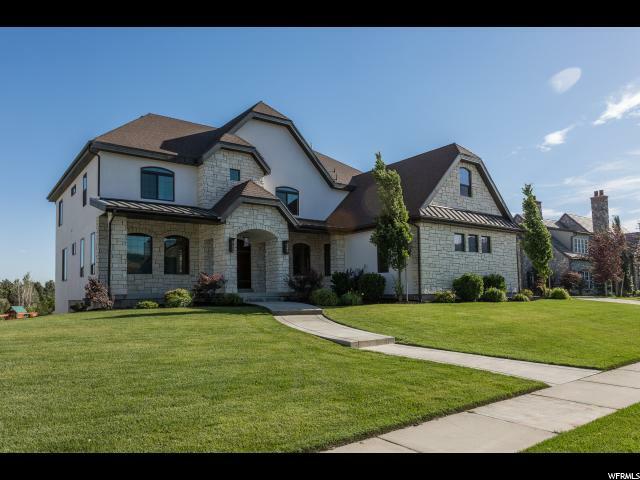 Great floor plan, beautiful White oak hardwoods, designer Lighting fixtures, and all the other amazing finishes of this home make it a rare find in Highland! 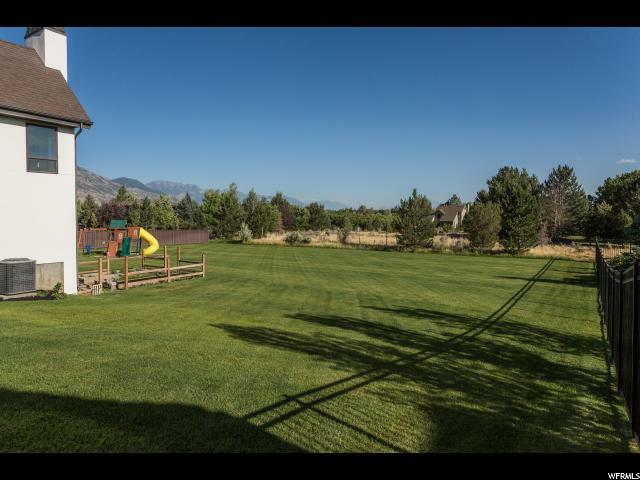 Beautiful NEW feeling home, Great Lot, Best neighborhood Around..... 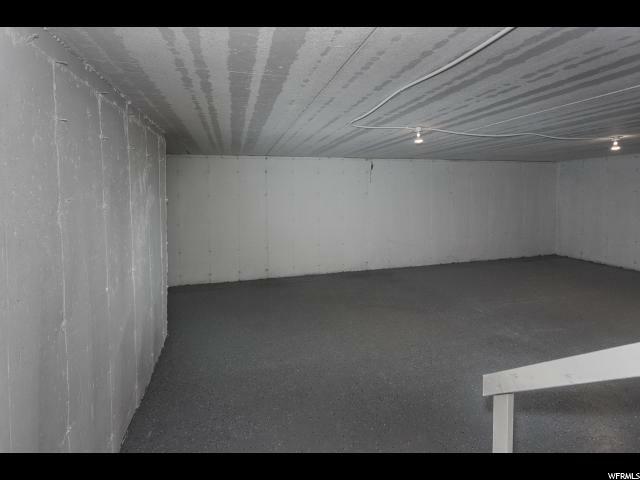 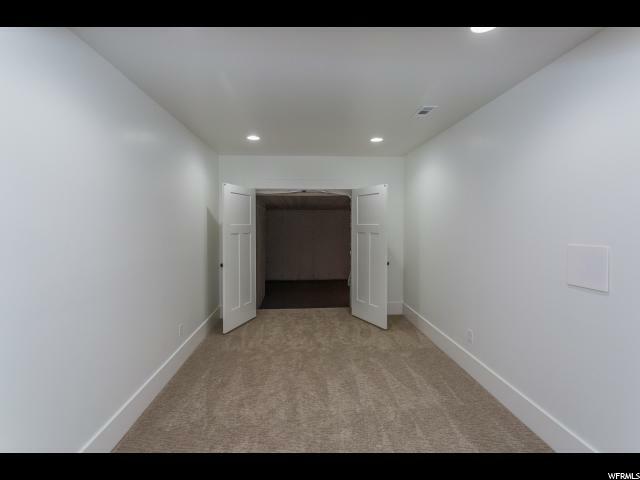 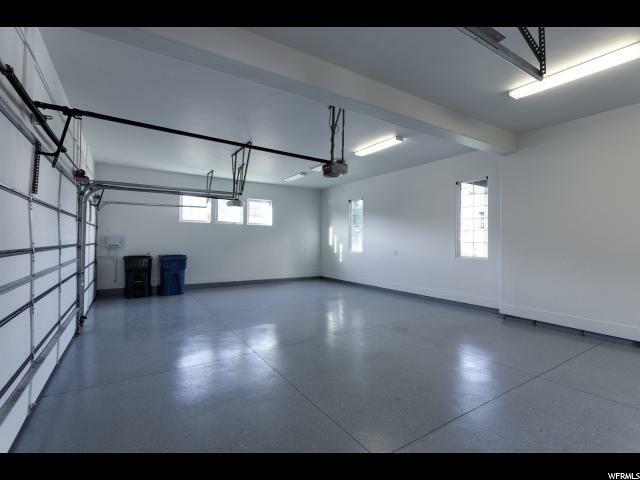 Basement has high ceilings, walkout daylight and under garage Theater Gym potential! 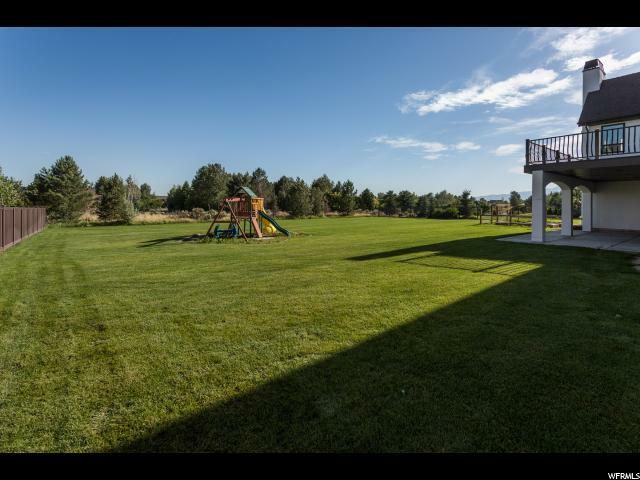 The Yard is HUGE and Flat, perfectly usable! 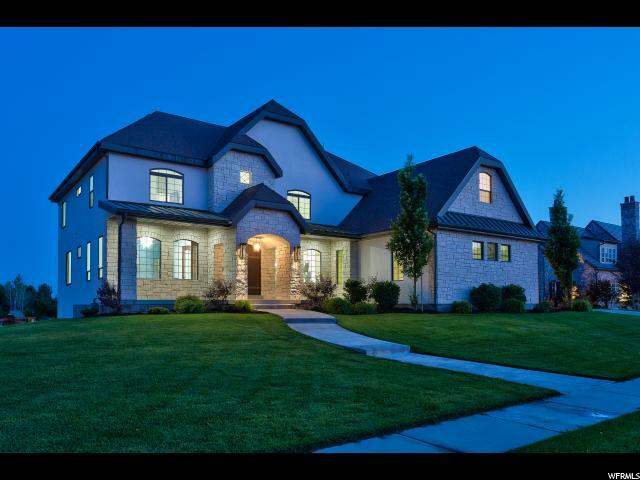 Surrounding by 7 years of Parade of Home winners! 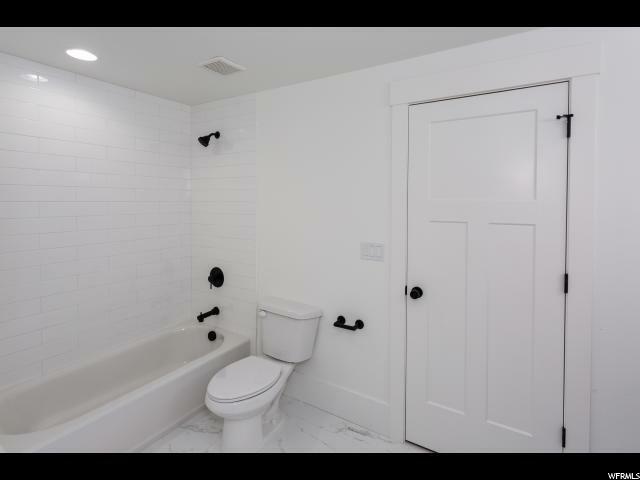 YOU must SEE IT! 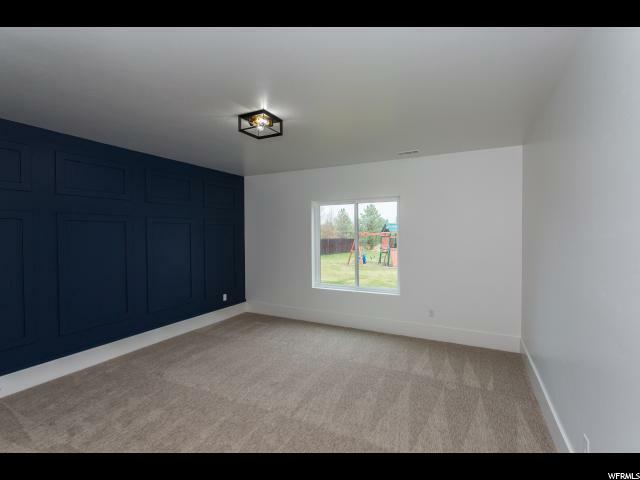 Furnishings and Decor Not included in purchase price, but Negotiable!